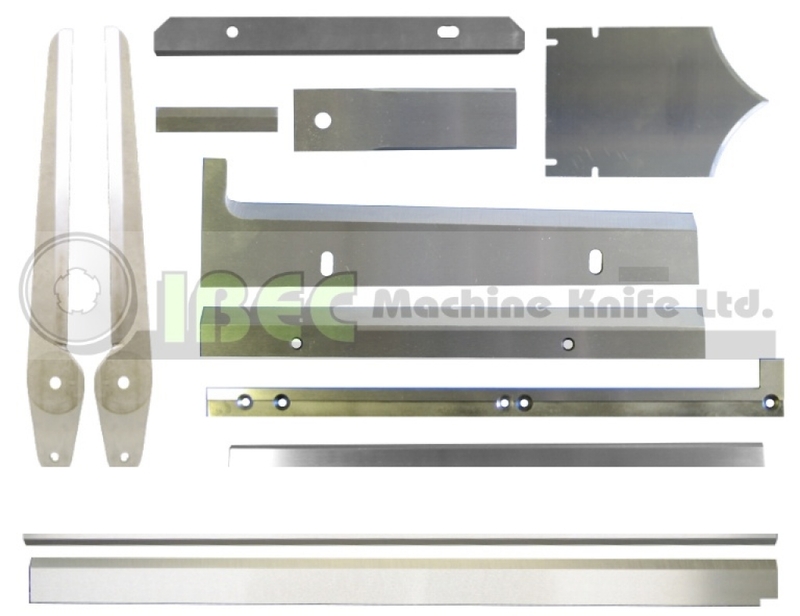 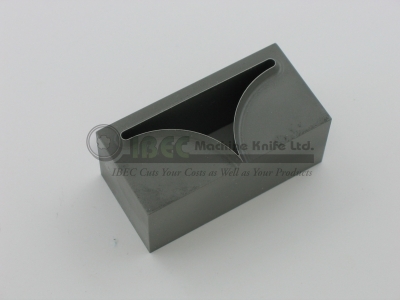 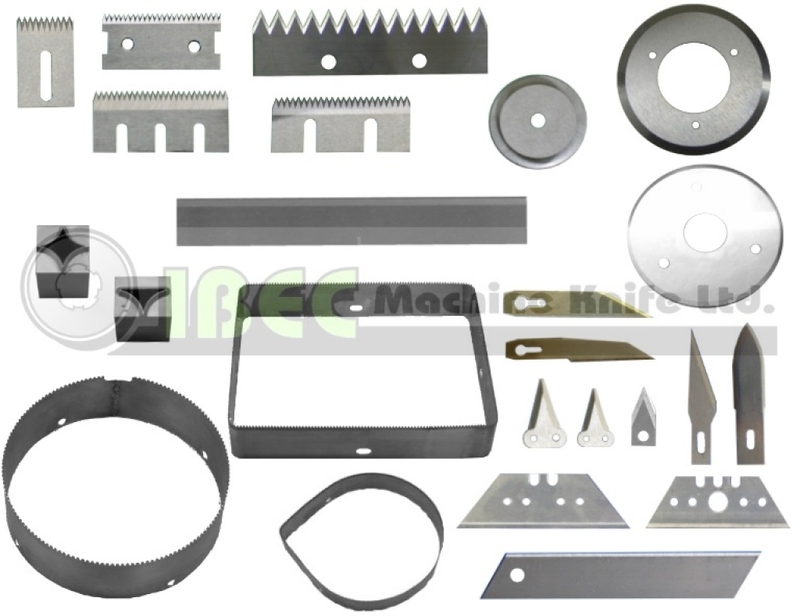 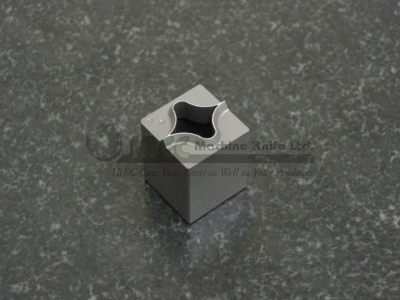 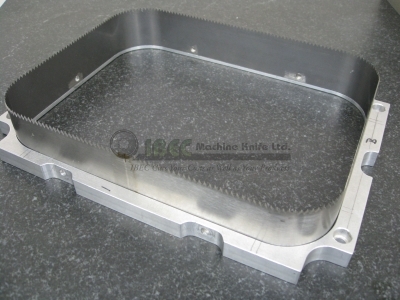 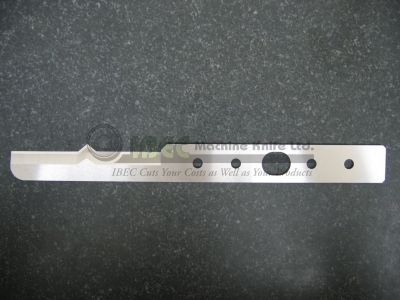 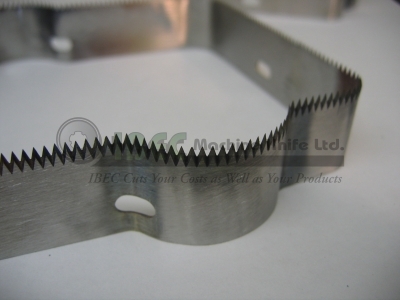 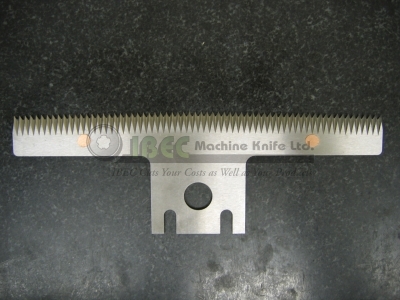 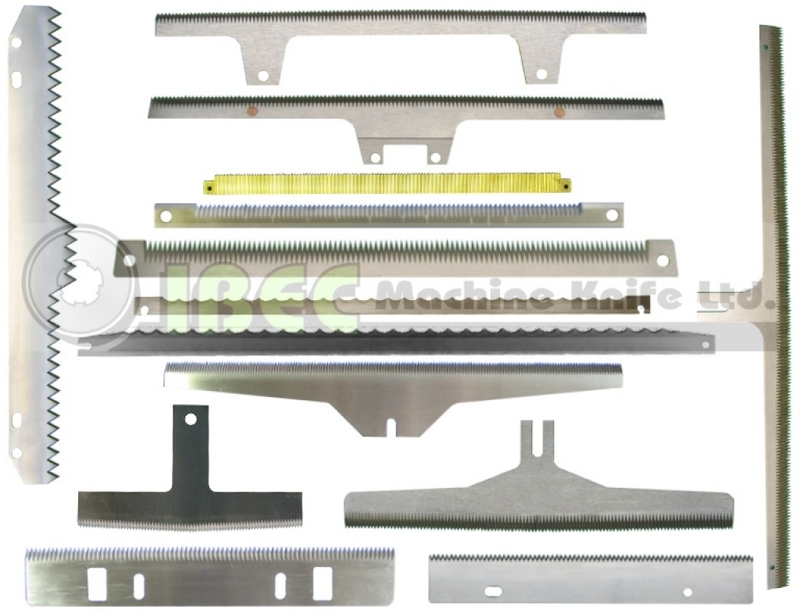 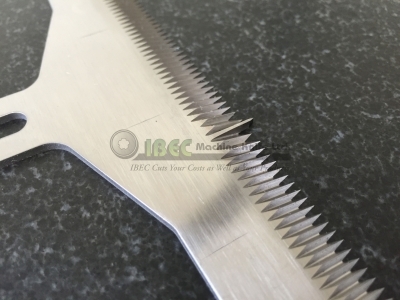 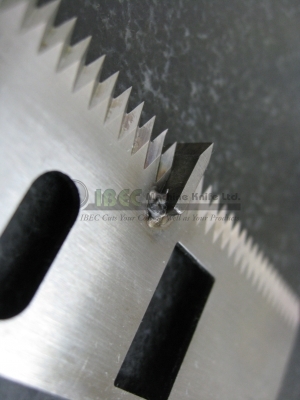 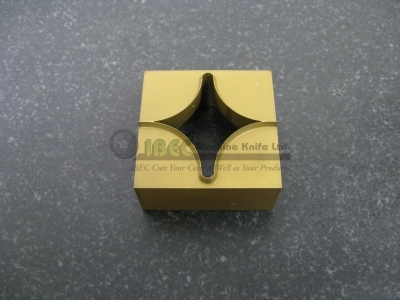 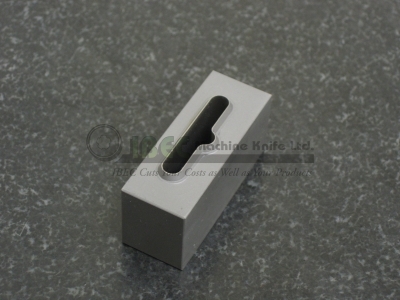 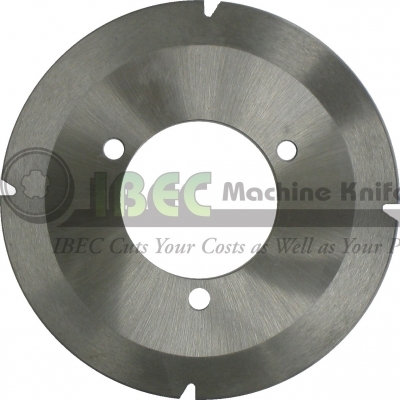 IBEC Machine Knife offers a complete line of packaging knives for all Vertical Form Fill Seal, Horizontal Form Fill Seal, and Vacuum Forming Packaging Machines. 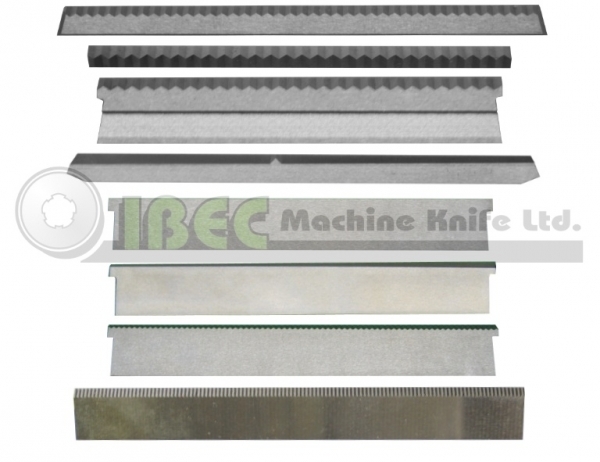 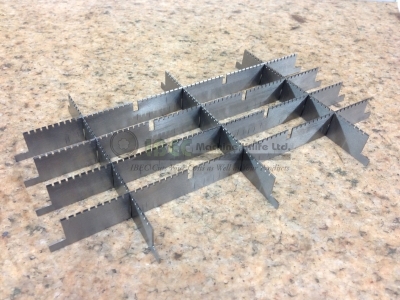 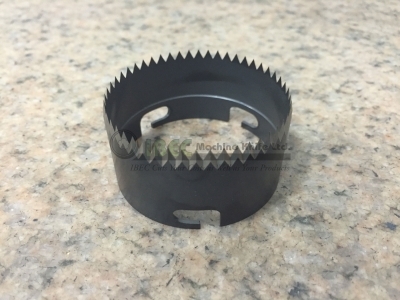 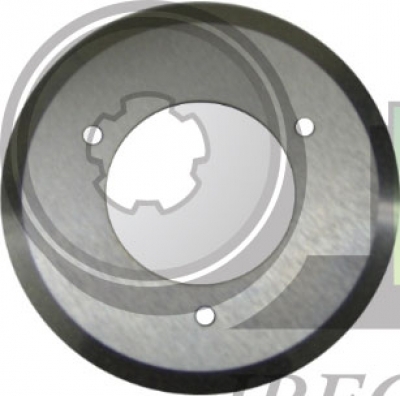 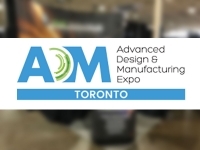 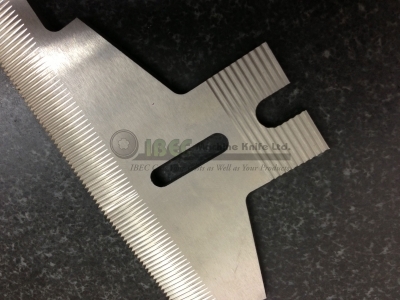 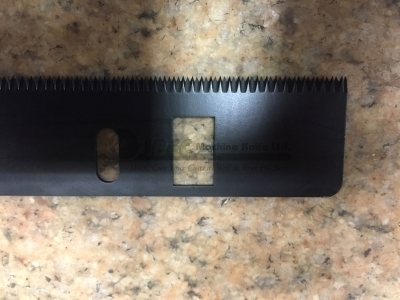 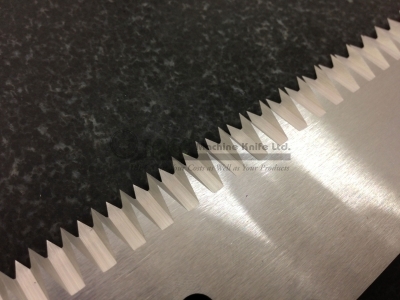 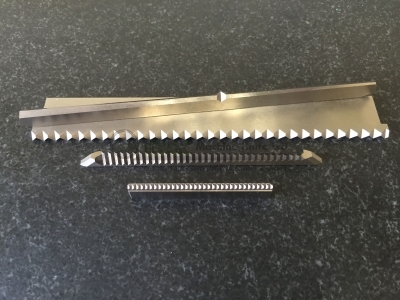 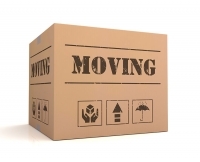 We offer the finest quality Toothed Packaging Knives, Zig Zag & Smooth Cut Knives and Anvils, Bevelled Shear Cut Knives, Tray Form Knives, Over-wrap / Shrink-wrap Knives, and Case Taper Knives. 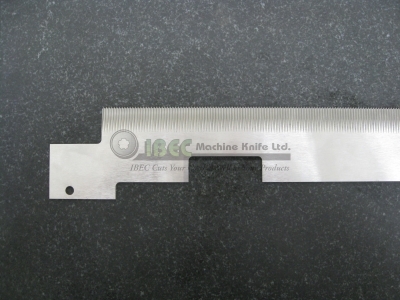 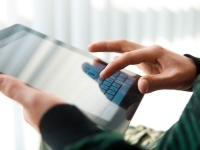 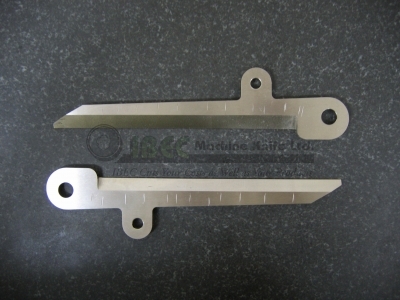 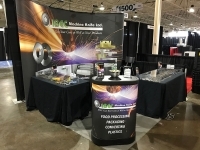 Knives are manufactured from a variety of materials including Stainless Steel, D-2, High Speed Steel, and Carbide. 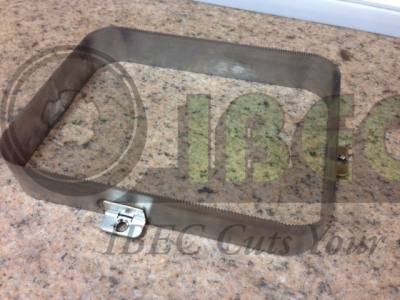 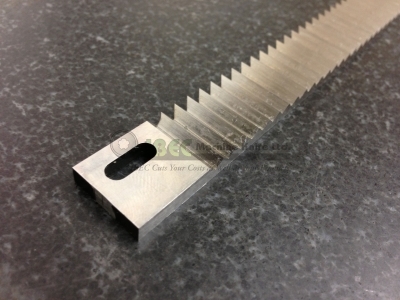 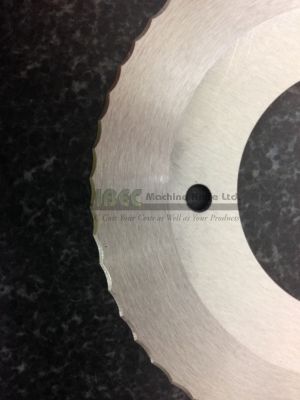 We stock a wide range of knives, and can custom make any blades that you may require.